Country Boy Dyed Hardwood Mulch 2 Cu. Ft. 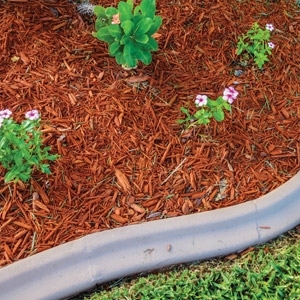 Affordable Dyed Mulch to accent your home and retain moisture as well as prevent weed growth in flower beds. Available in Black, Brown, and Red.